Use full packet for intense overall treatment. 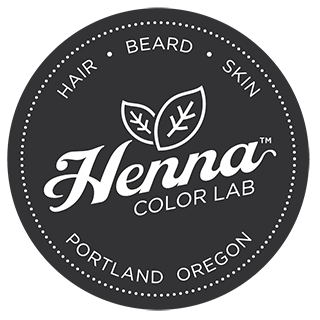 Or add 1 Tbsp to your favorite Henna Hair Dye for added conditioning while you color. *Always perform a strand and spot test before full treatment & read below completely BEFORE starting. • Methodically apply from back to front section. Comb through for best treatment.